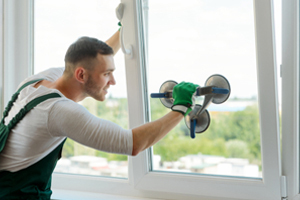 In the business for 40 years, Glass Specialty brings attention to detail on every job, making us the top choice for window repair Galesburg IL trusts. 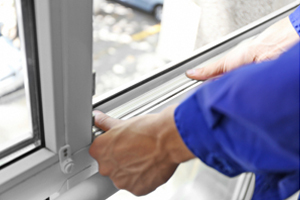 If you have a broken window, whether in your home or car, we are your #1 source for expert repair. Leaders in residential, commercial and auto glass repair, we specialize in everything from electric window repair to windshield repair. We service all types of cars – even off-road vehicles. Plus, we can repair your shower enclosures or picture windows within your home. Our technicians bring the highest levels of training to each job they take on. And because we are a family owned and operated company, we bring that small-town feel to all our services. Servicing new customers and repeat customers, our team can reattach rear view mirrors, repair side view mirrors and replace window motors. On top of repair, we also install and repair skylights, glass tabletops, storefront windows and more. 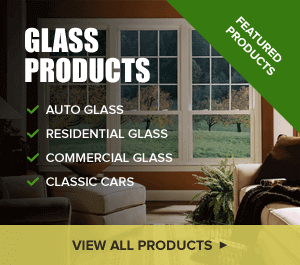 For window repair in Galesburg Il, contact us at 309-343-6139 today for your free estimate. We are conveniently located at 723 E. Main Street in nearby Galesburg, IL. We are even open on Saturdays at our Galesburg location!